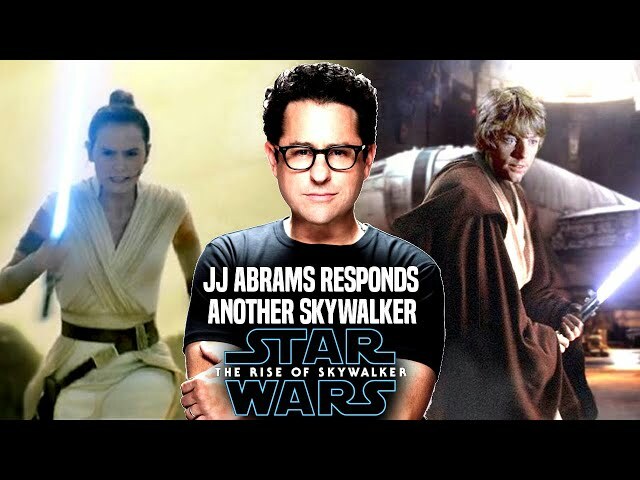 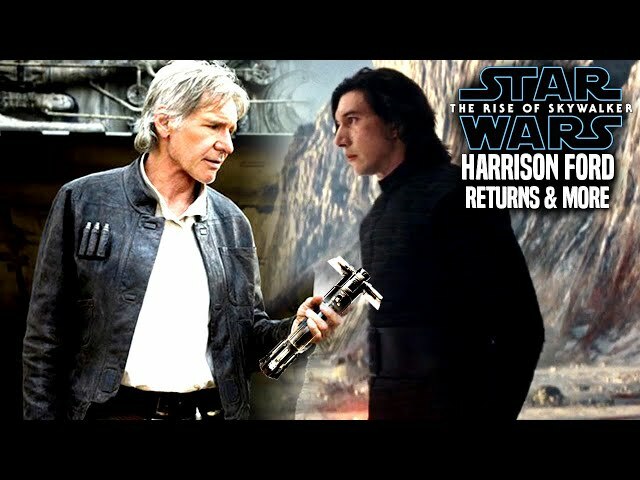 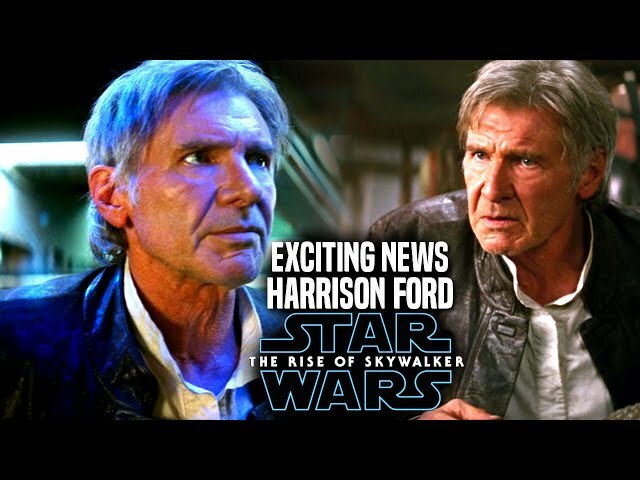 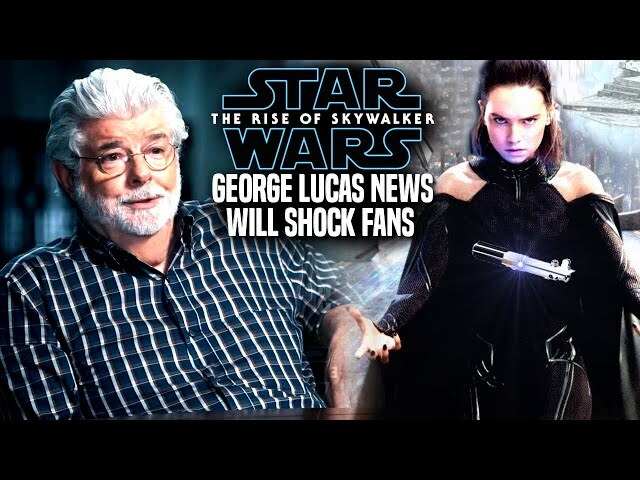 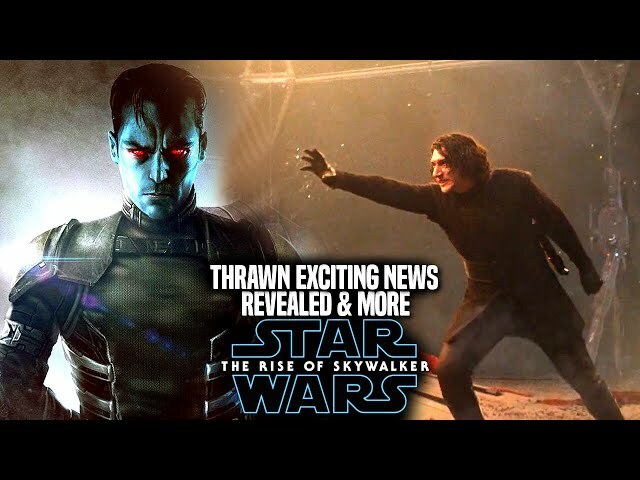 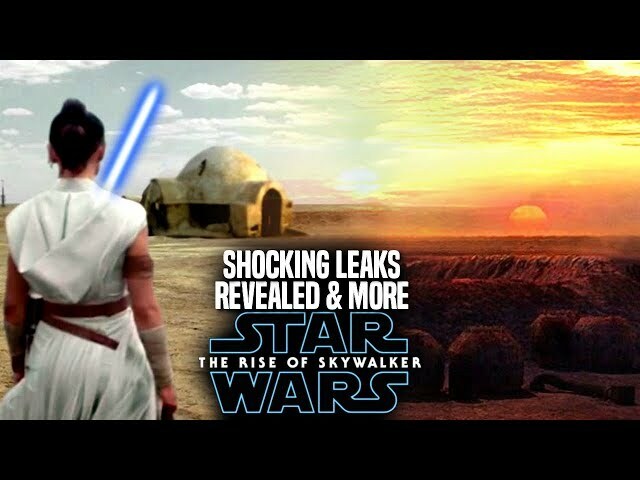 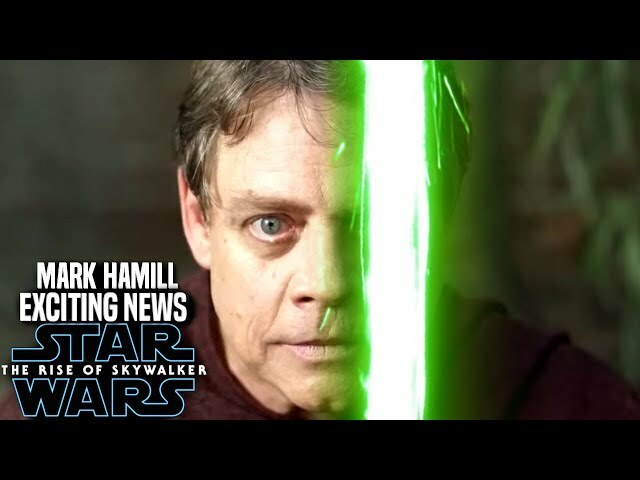 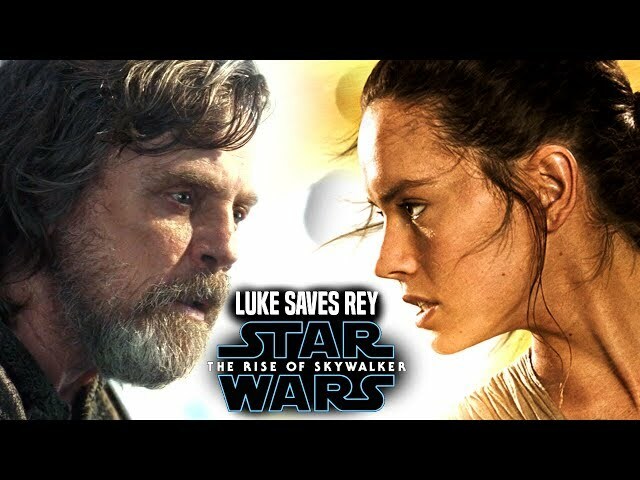 Star Wars The Rise Of Skywalker Trailer made its debut at celebration chicago a couple of days ago and it left fans wondering of exactly where jj abrams is taking the fans to end the skywalker saga. 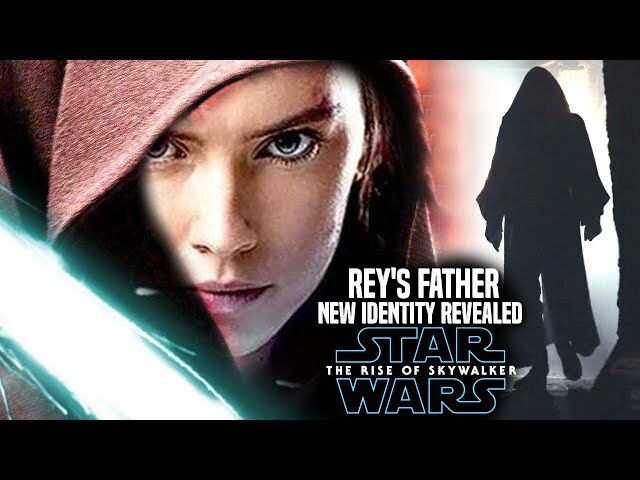 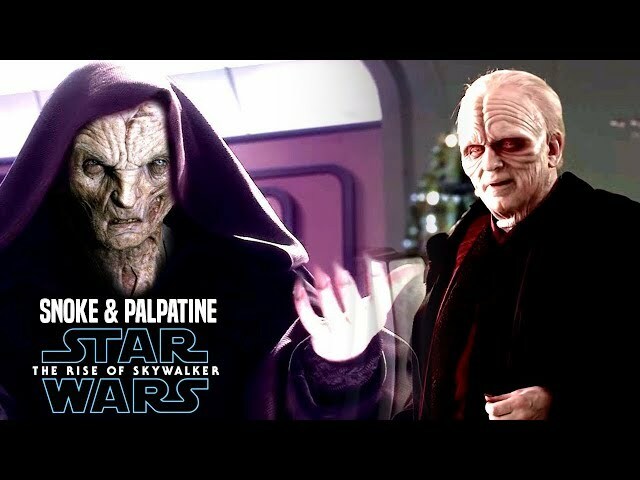 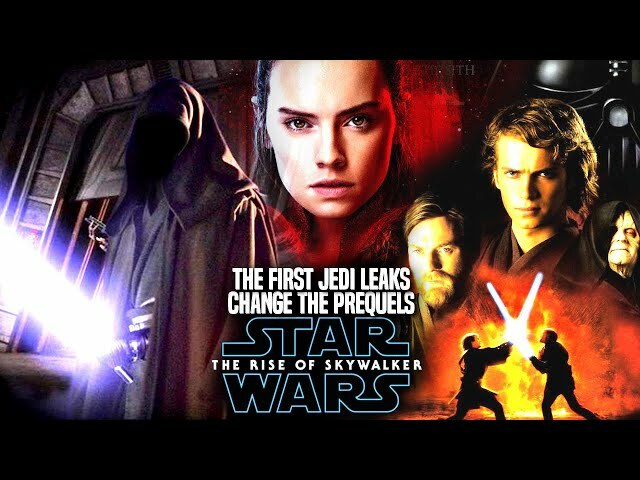 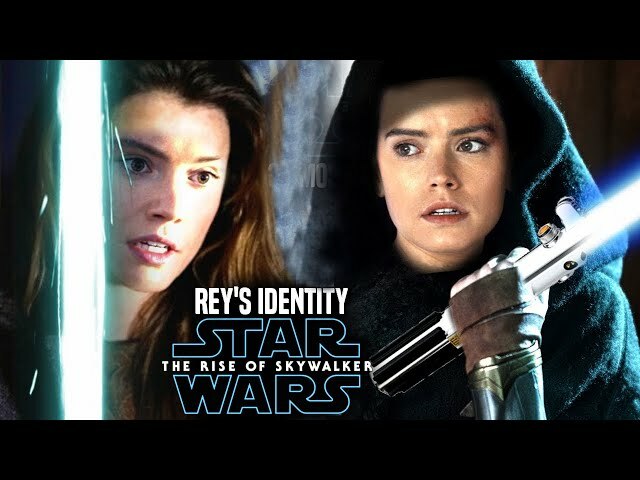 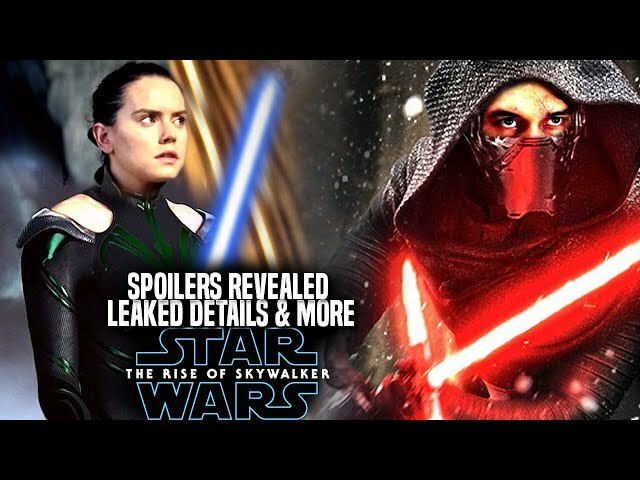 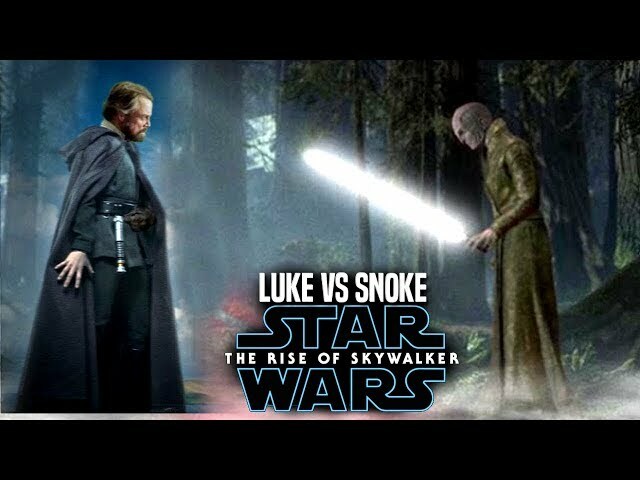 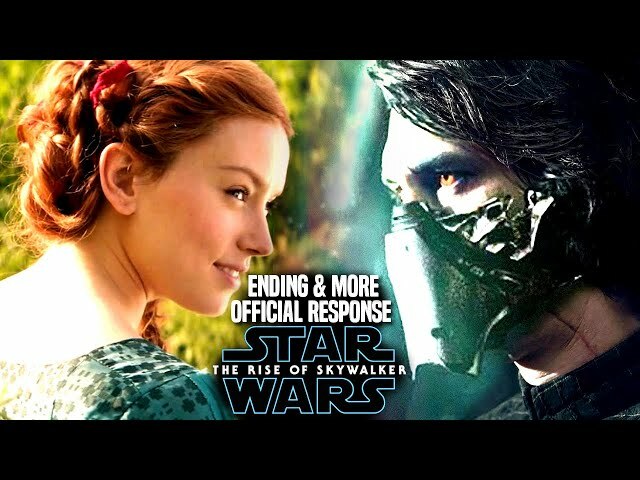 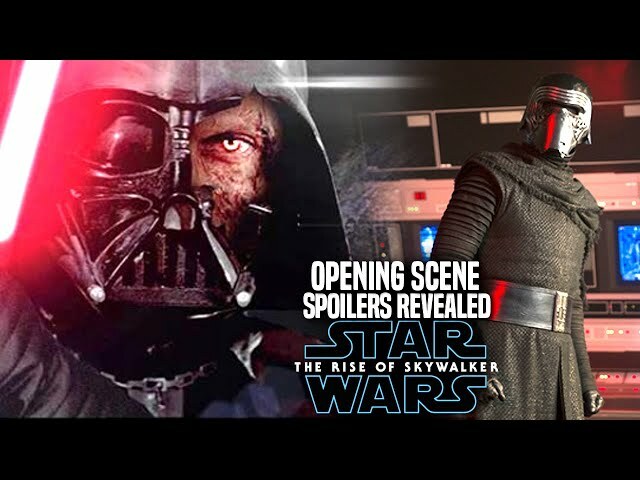 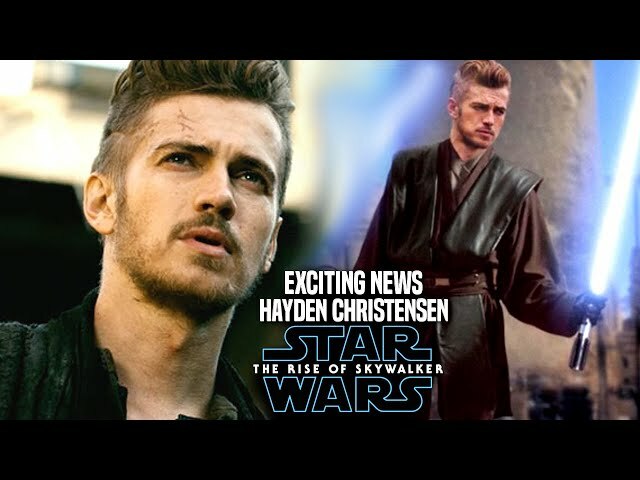 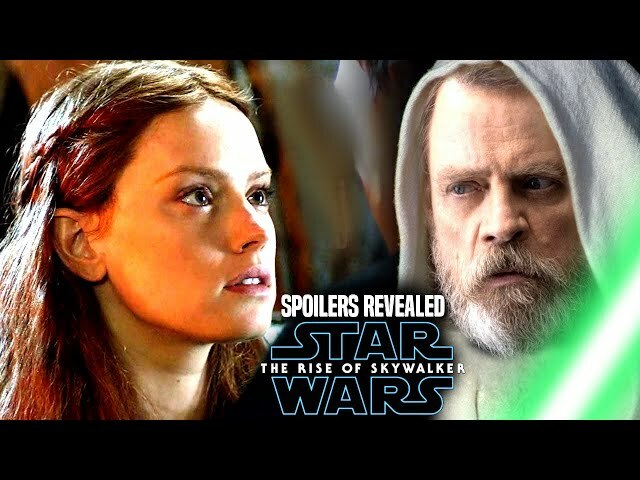 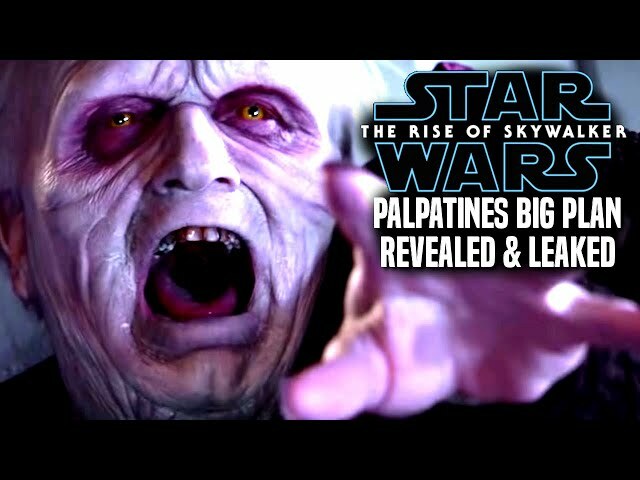 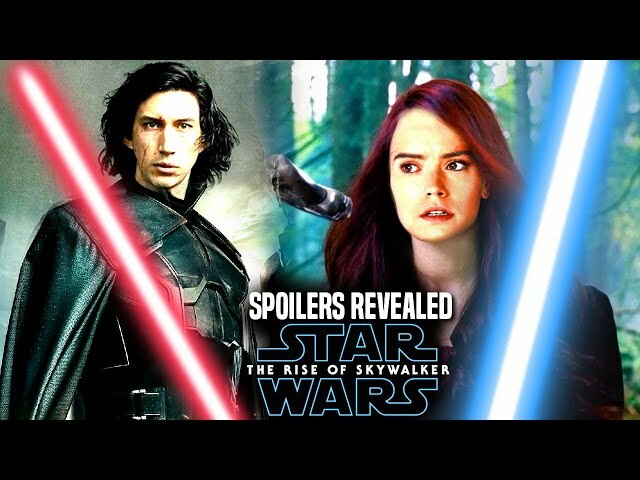 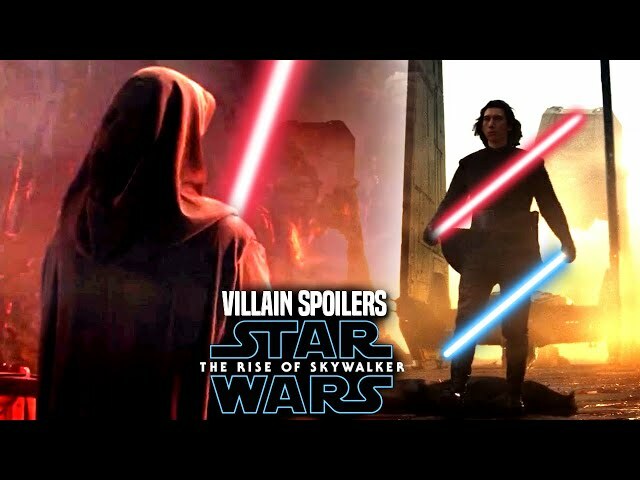 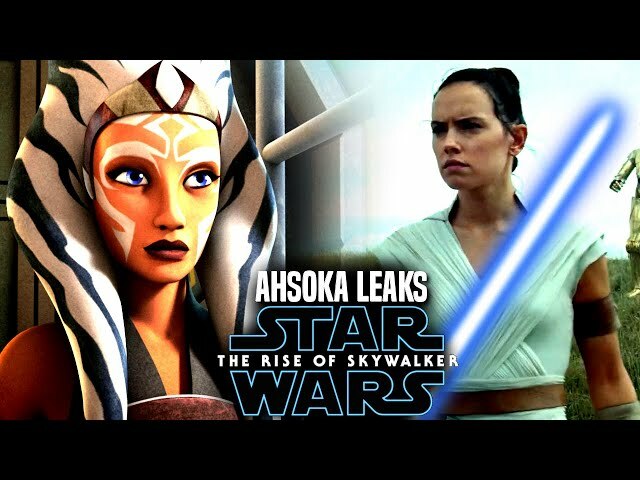 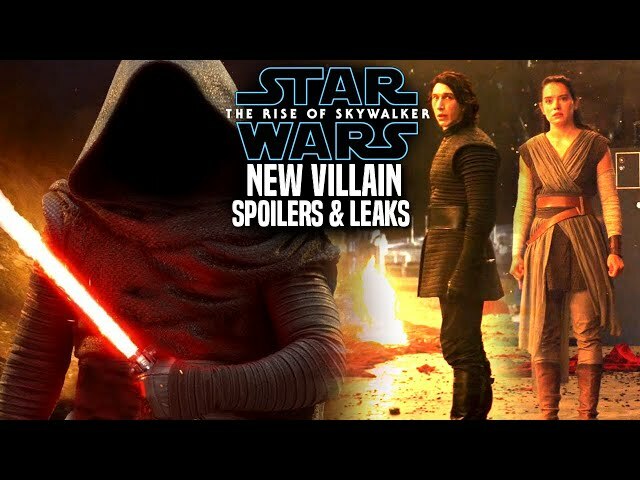 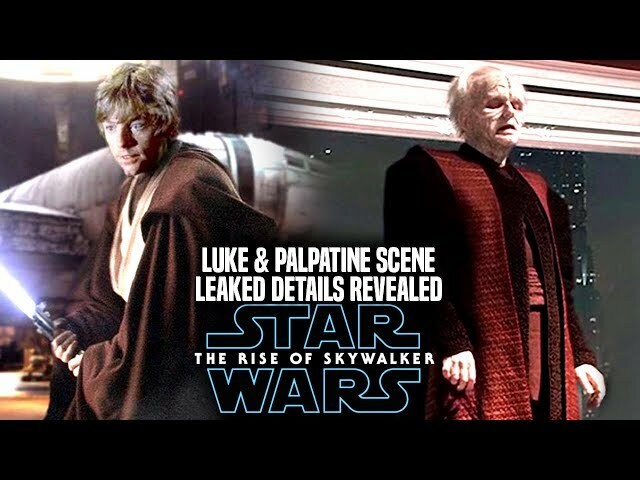 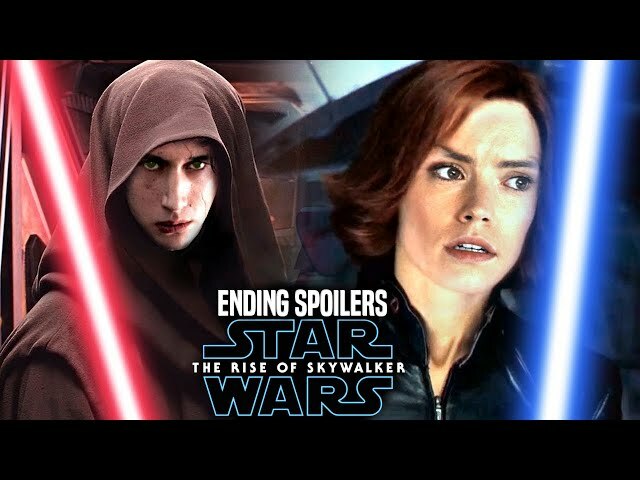 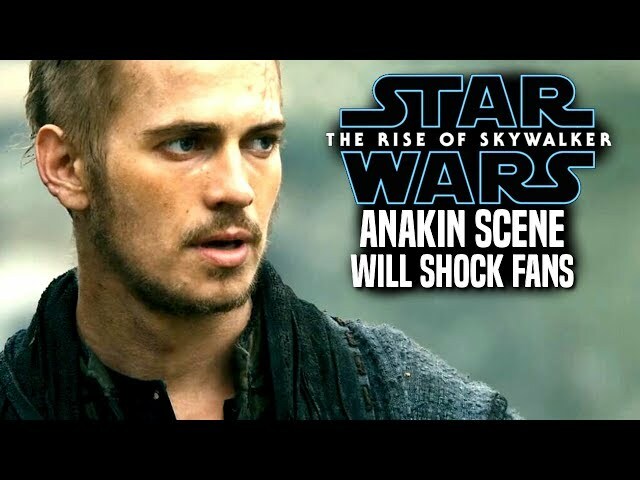 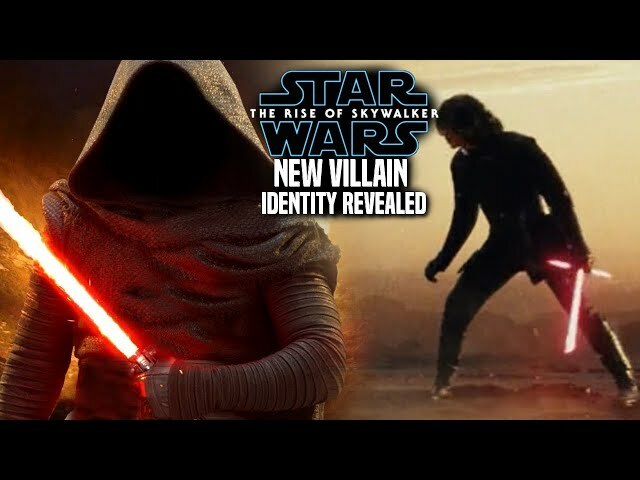 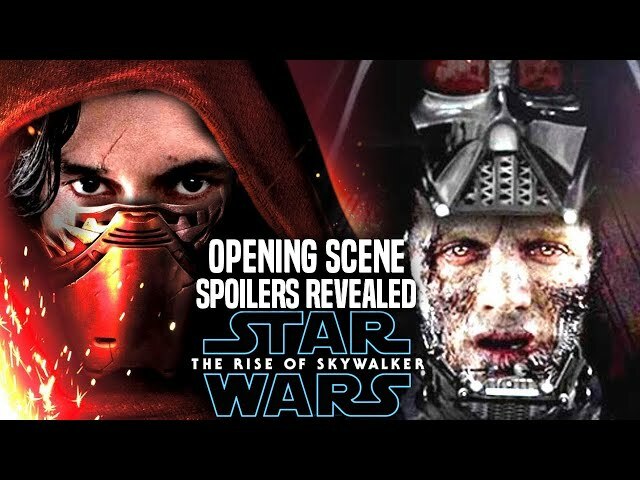 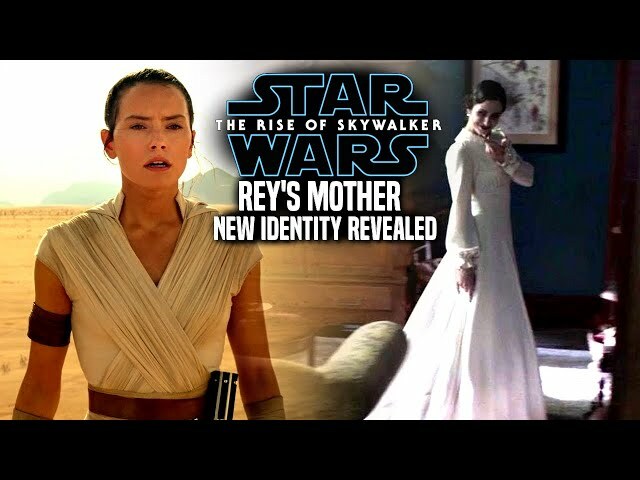 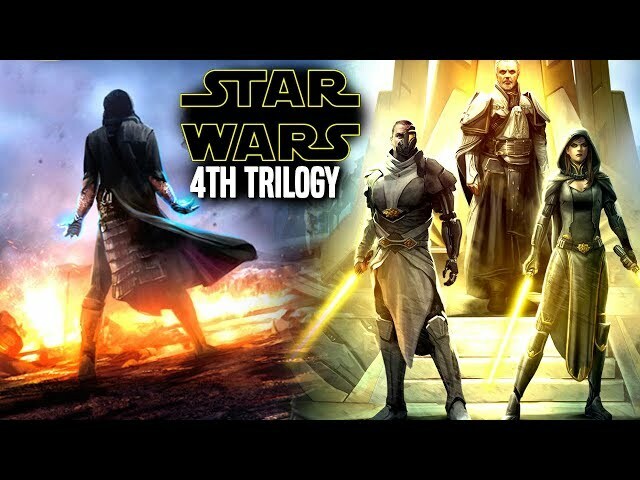 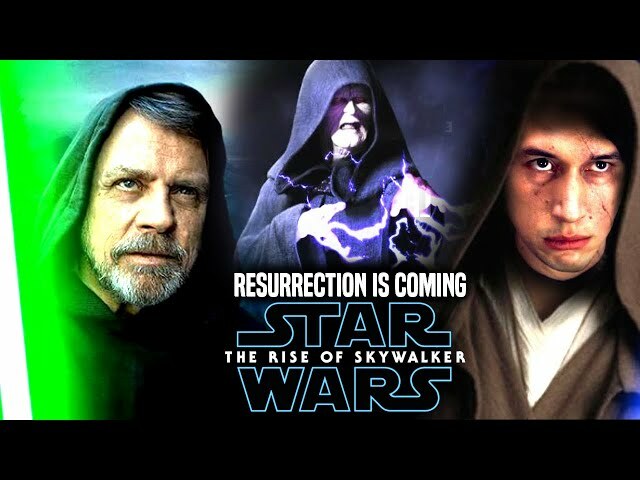 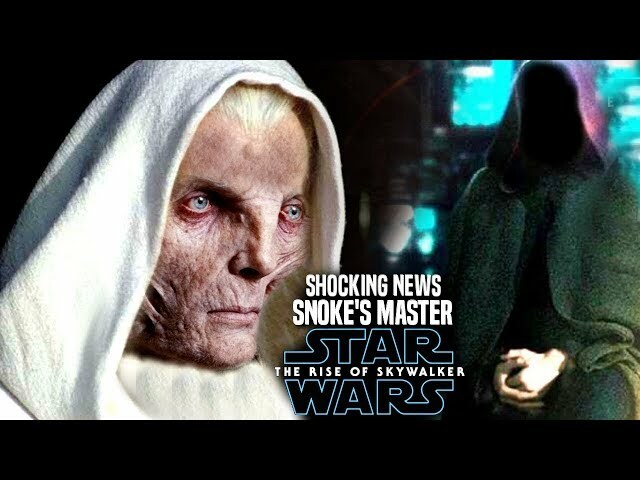 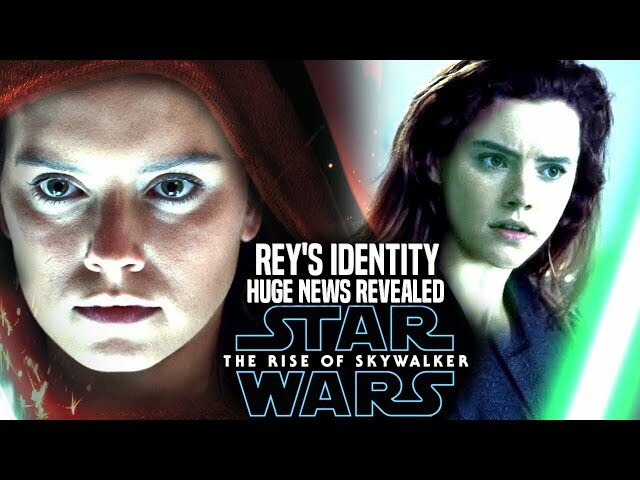 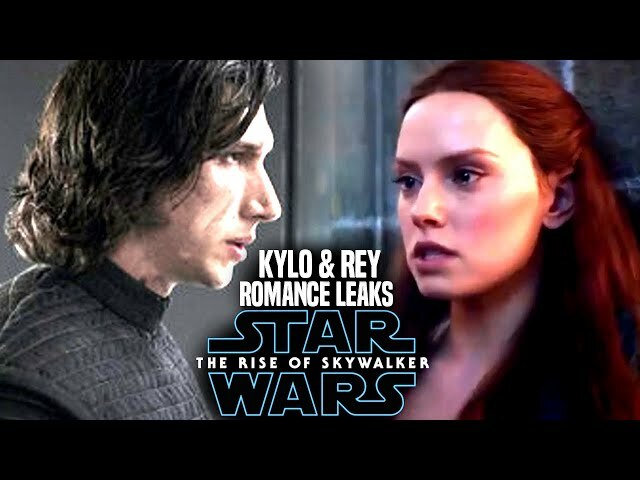 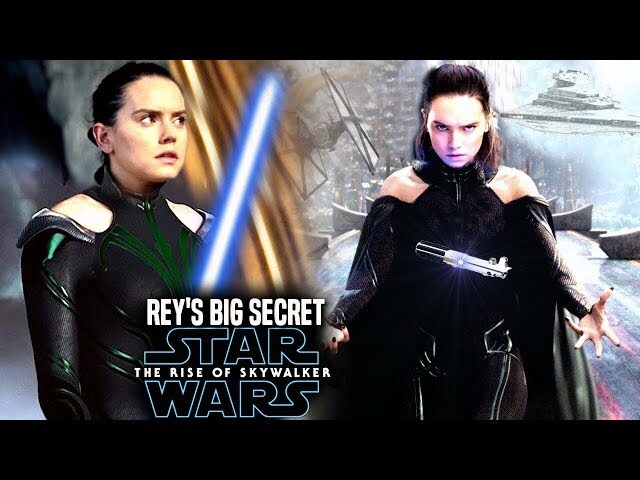 We will be going into some star wars the rise of skywalker spoilers...potential spoilers of course as the star wars episode 9 spoilers have to do with characters like anakin skywalker and rey in a specific sequence. 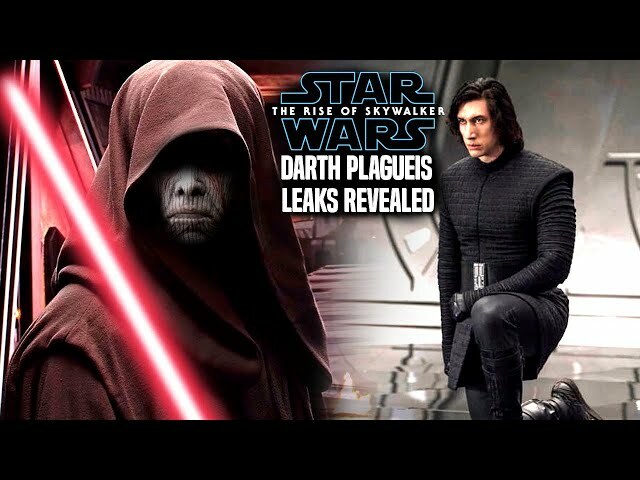 This also has something to do with the sith. 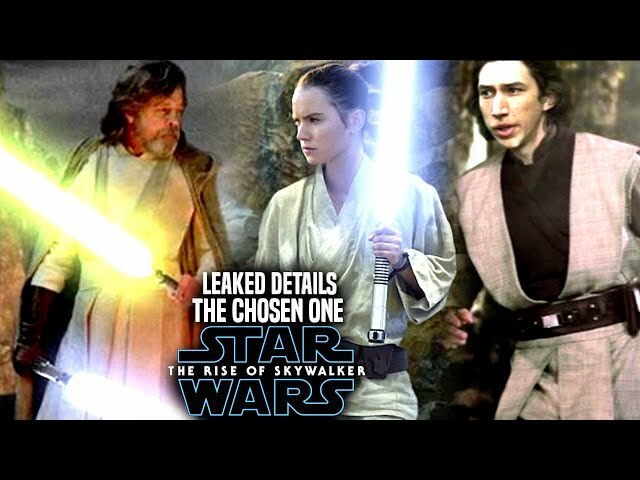 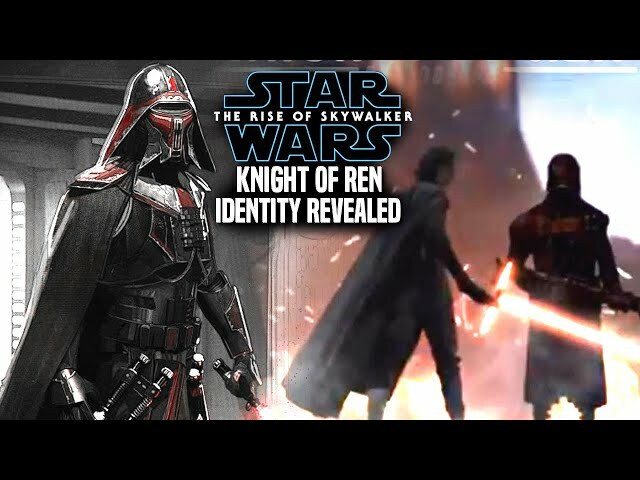 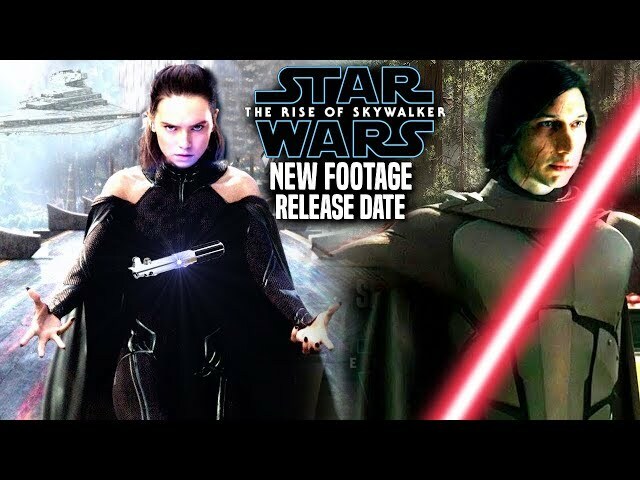 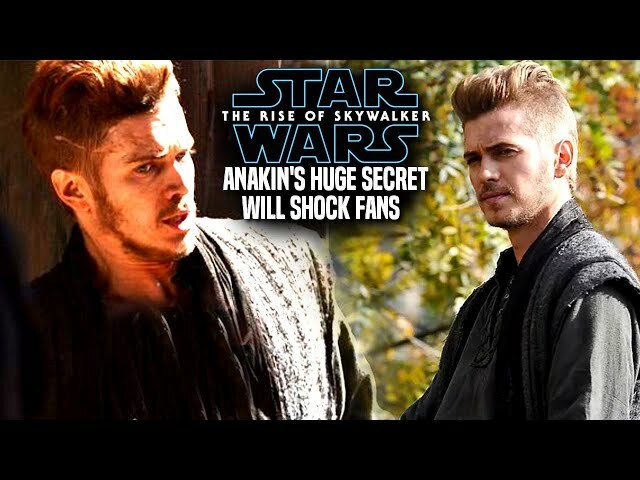 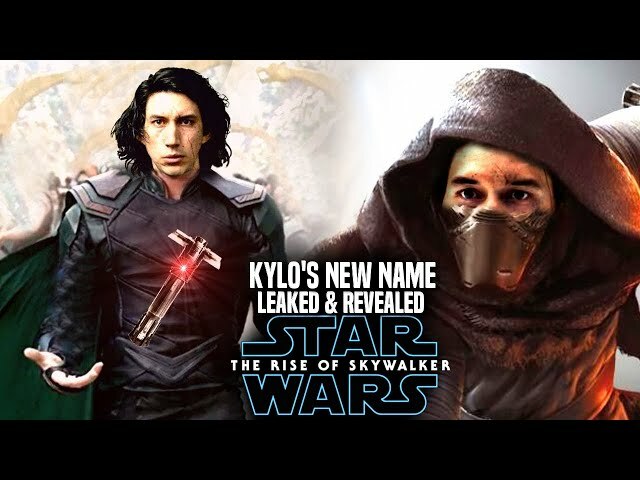 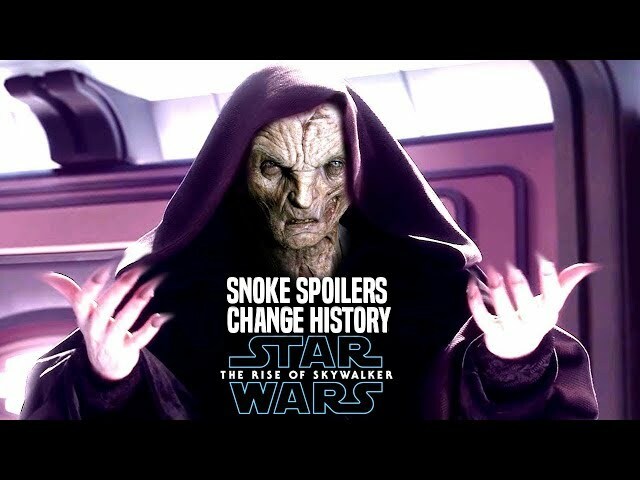 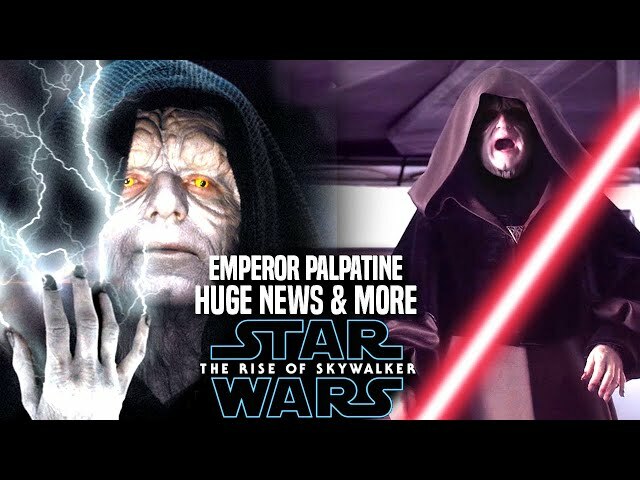 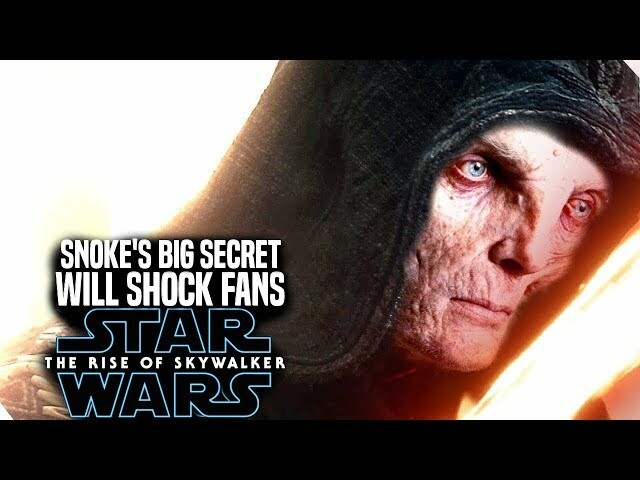 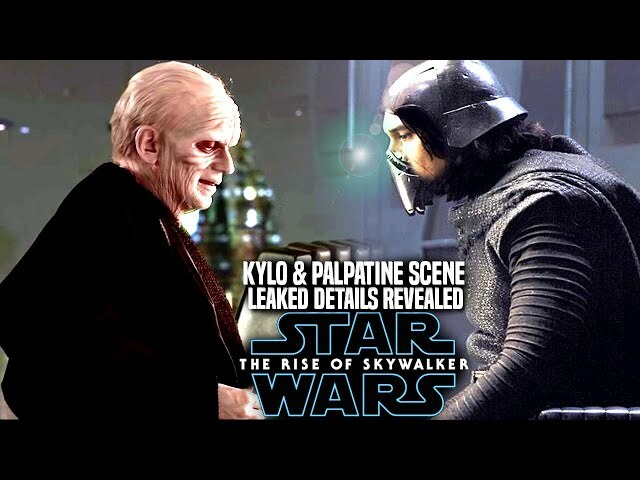 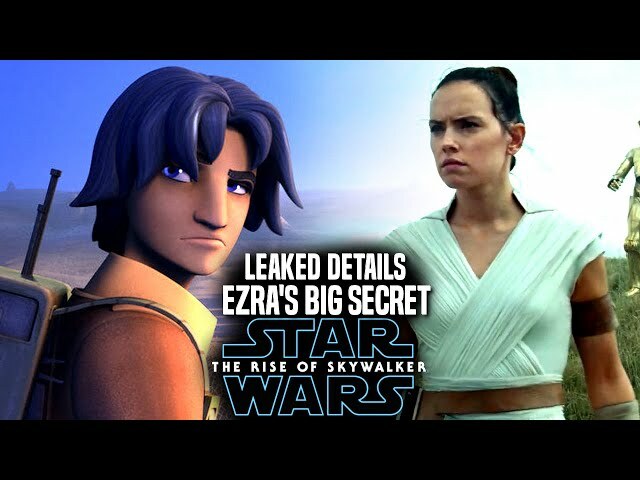 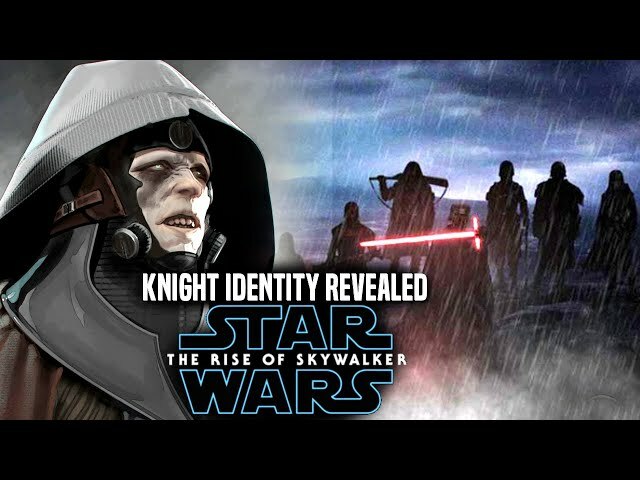 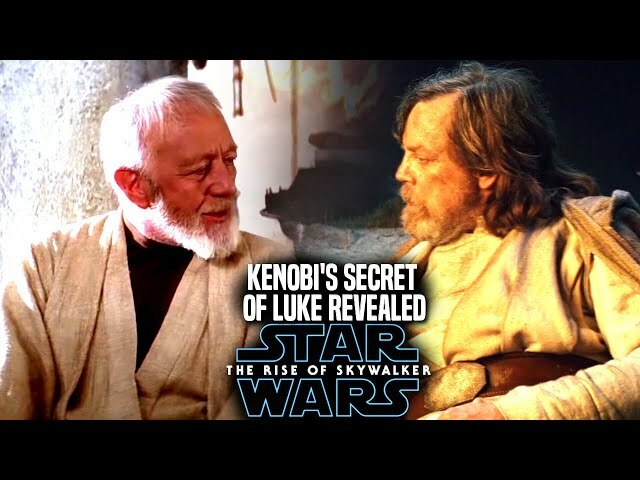 The star wars the rise of skywalker teaser trailer really got many fans excited for the story and enhjoy them mystery of whats to come. 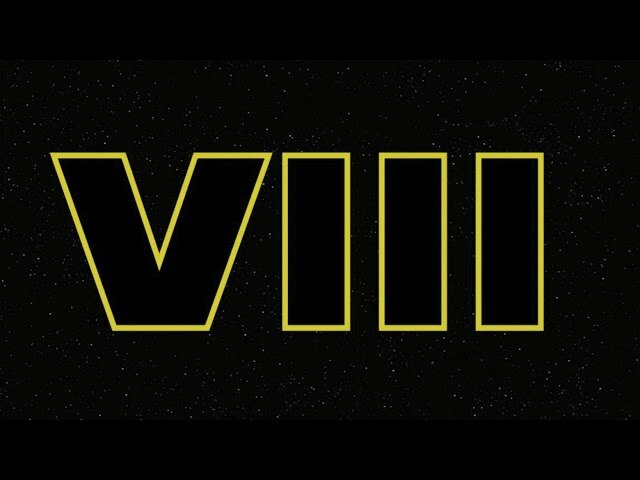 The star wars episode 9 trailer is something that really is an iconic moment already in star wars history.